But the plans have not been without controversy. Some say the building will block views of the Tower of London, and there are concerns from London City airport that it would interfere with radar coverage, Reuters ha reported. Duncan Wilson, chief executive of Historic England, told the Evening Standard: "This building – a lift shaft with a bulge on top – would damage the very thing its developers claim they will deliver – tourism and views of London's extraordinary heritage." But the City of London has decided to give the go-ahead to the structure. It now goes before the mayor of London. 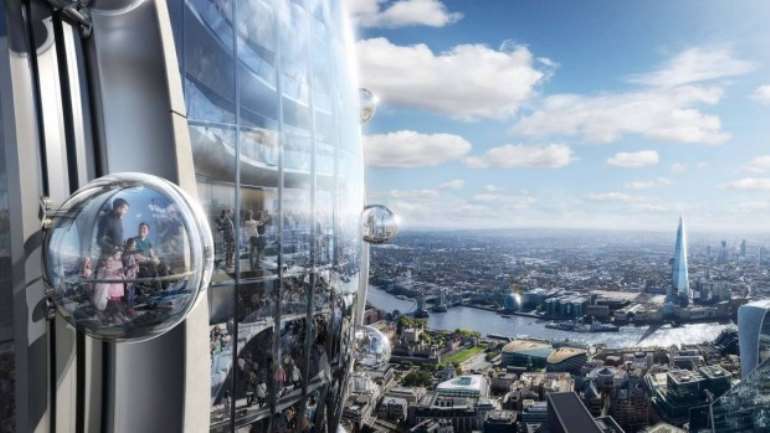 The building comprises a glass viewing platform; gondola pod rides on the façade and an education centre which will offer 20,000 free places per year for London's state school children. 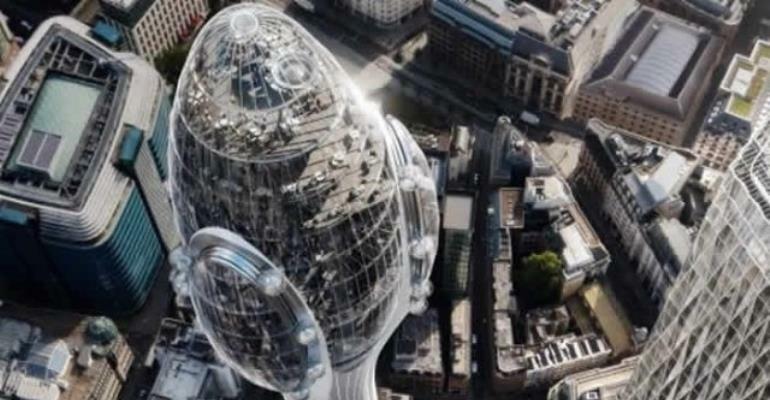 Norman Foster, who is the founder and executive chairman of Foster + Partners said the building "is in the spirit of London as a progressive, forward-thinking city". "It offers significant benefits to Londoners and visitors as a cultural and social landmark with unmatched educational resources for future generations."